Support that you can depend upon! Creating a stunning website is simply not enough. 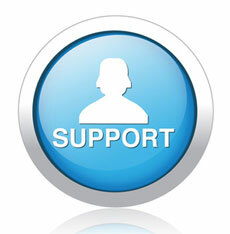 It is vital that your website design is backed by a great support system. Aussie Webhost provides you with reliable website support and maintenance plans that you can fall back on. 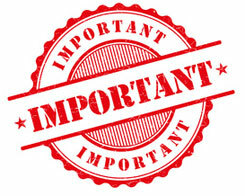 Do not lose out on your customers and revenue due to website issues. Provide your customers with a great online experience with Aussie Webhost’s amazing website support plans. Our professional support team helps resolve issues related to website design, development as well as any of our other online services. The idea is to ensure that your website functions smoothly! Why Website Support & Maintenance? We are just a phone call away. 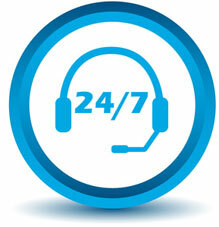 You can contact Aussie Webhost’s support team over phone, chat or email for any website issues. Just sit back and relax and we will fix any website issues asap. Give your users a great browsing experience! Website support and maintenance also includes regular software updates, backups, database maintenance and edits to the website. 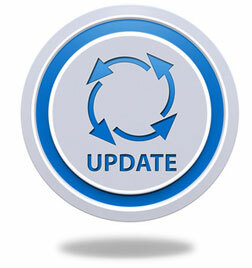 It is all about providing your customers with updated information. As a business owner, it is more important that you pay attention to your business rather than spending valuable time in tackling and trying to fix petty website issues. With Aussie Webhost’s reliable website support plans, you can solely focus on your business without worrying about your website. What kind of support do you want? You can choose from our ongoing website support plans where you get a dedicated support manager to look after your website support and maintenance issues. Stuck with website issues? Need support? 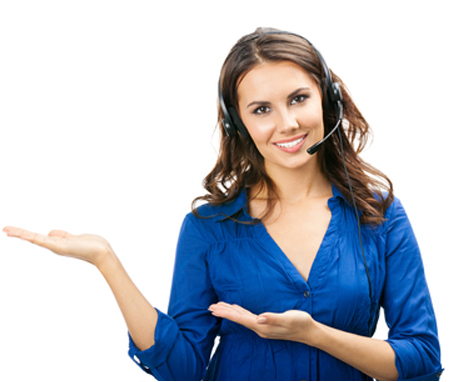 call 1300 658 051 and our support experts will help resolve the issue at the earliest.